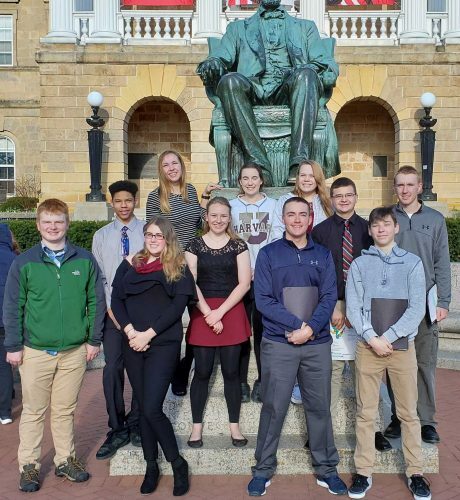 State Rep. 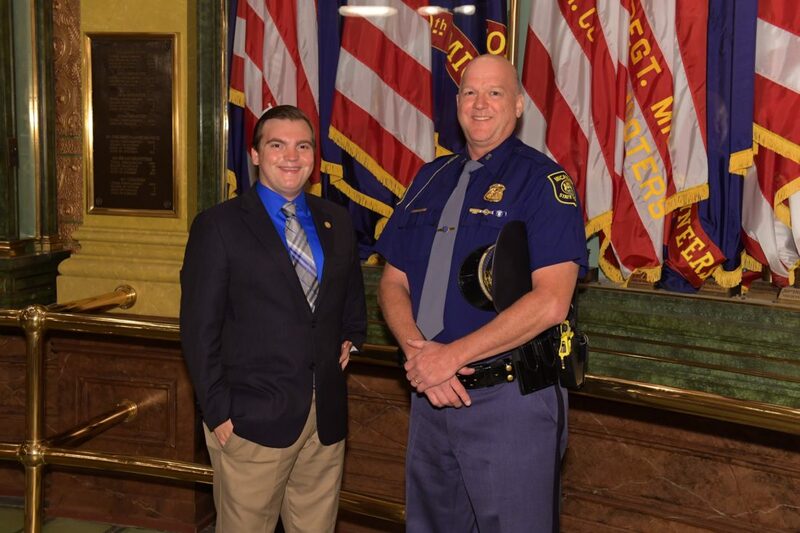 Beau LaFave, R-Iron Mountain, left, was joined last week by Michigan State Police 1st Lt. Paul Campbell, commander of the Iron Mountain MSP post, for the House of Representatives’ annual Sept. 11 ceremony. The observance memorializes Michigan first responders and members of the military who died in the line of duty during the past year.